This book came to my attention some time ago, via a blog post by Bro. James Poitras. Given the $1.24 CDN price tag for a Kindle download on Amazon.ca (likely a 99-cent daily-deal on Amazon.com) it was an easy decision. I started reading it last week and all 323 pages were completed in just four days. Nik Ripken takes you from his conversion to a lengthy missions tenure in Africa and the pivotal role they played during the 1990s Somalia Crisis. His goal was to share his faith, but this proved difficult in the largely Muslim nation and was a major source of frustration and discouragement. When a traumatic event saw them return to North America for an extended furlough, he began to study how Christians and Christianity not only continued to exist but even flourished in places like former Soviet block countries, communist China and elsewhere in South-East Asia, despite fierce opposition. He found stories of miraculous deliverance, protection and conversion which breathed new life into his own relationship with Christ. Ripken shares his experience of how to overcome both hurdles and see God’s Spirit at work, even in the most unexpected places and in the most unexpected ways. Alternating between telling the story from the past and unpacking events & implications in a “past-present”, it is easy to maintain interest. You’ll be hooked into what is happening in a given chapter, then he’ll begin a new chapter and make you wait until the following chapter to pick the story back up. 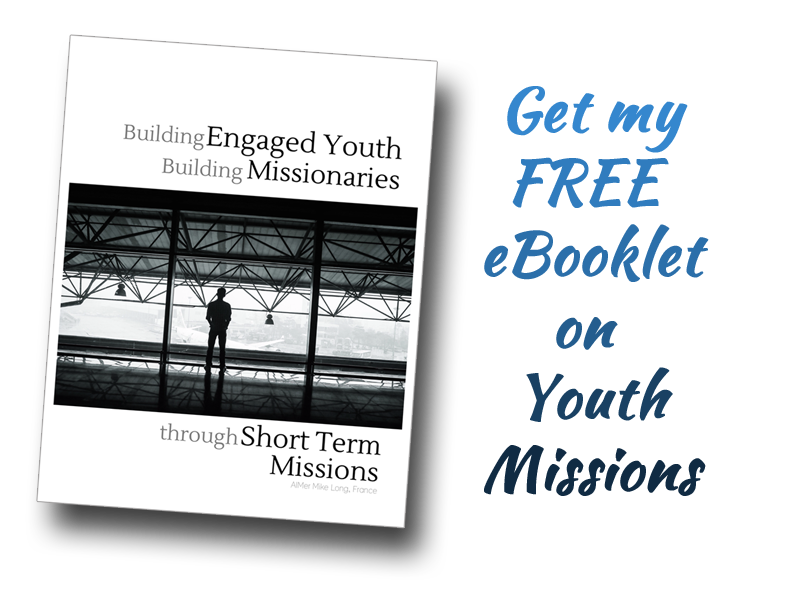 This also avoids overloading the reader at the end: you can digest the lessons learned in bite sized morsels, leading you gently through his own learning process and inspiring you to greater levels of faith and dependence on the Lord. I have felt like that. Sometimes we don’t see growth as we typically define or envision it. Immediately I knew that the book would have more to teach me than I’d suspected; Ripken had walked where I had walked. If we try to do it in our own strength… we will tire and get discouraged. If we remember, however, that He is with us… it becomes easier to take the next step despite the fear, fatigue and frustration.